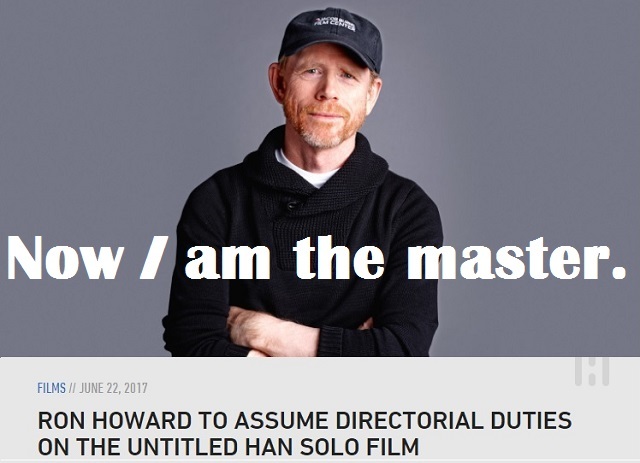 In honor of Ron Howard becoming the director of the upcoming Han Solo standalone film, I present my own take on this surprising turn of events. 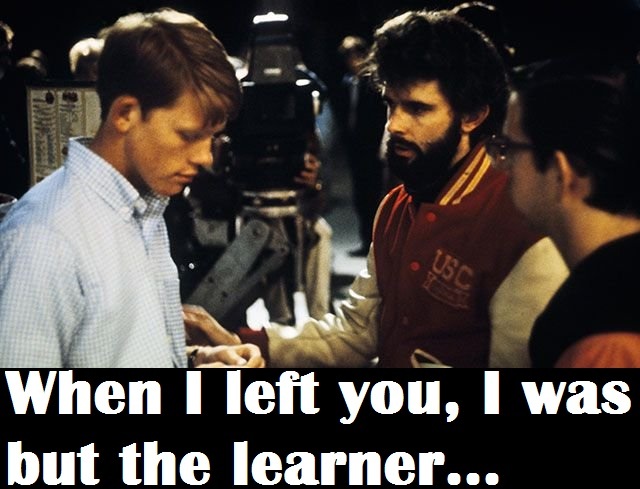 You see, Howard starred in the pre-Star Wars George Lucas film American Graffiti in 1973. Even back then as an actor, he had aspirations to direct and Lucas nurtured them. They even worked together on the 1988 film Willow. But that was early in Howard’s career, before he really found himself. And Star Wars will always be Lucas’s baby. 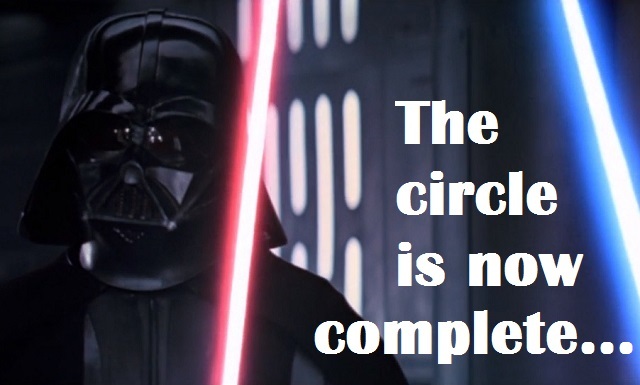 Now that Howard is an Academy Award-winning director and he is directing a film in the Star Wars extended universe, it’s only right that we hearken back to the original Star Wars film to make this analogy. May the force be with you, Ron Howard! This entry was posted in Random Stuff and tagged directors, films, fun, funny, george lucas, humor, jokes, movies, relationships, ron howard, science fiction, star wars, star wars prequels. Bookmark the permalink.